EXRS is a biennial conference series that started in 1984 in Goteborg. It has become a traditional meeting for scientists from around the world working in x-ray spectrometry or using one of its several techniques: X-ray fluorescence, electron microprobe, PIXE, XRD, etc. It represents an exciting discussion forum for basic research and applications of x-ray spectrometry in a rich variety of fields like materials science, chemistry, radiation physics, medicine, biology, environment, cultural heritage, technology and industry. 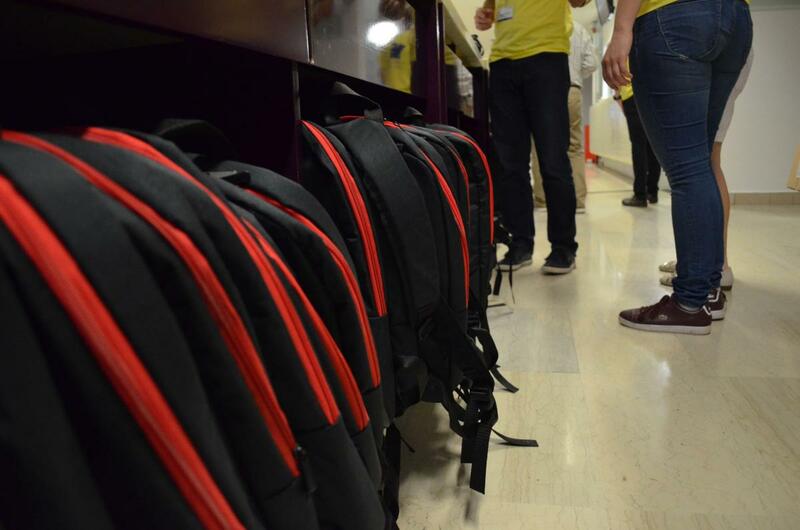 EXRS is an opportunity to learn more about the latest developments in theoretic, experimental and applied XRS, to discuss with people from all over the world, to share your own work and to learn from others. 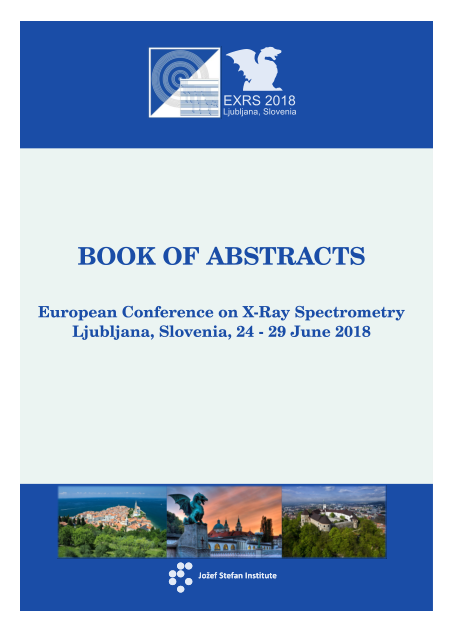 Welcome to EXRS 2018 in Ljubljana, Slovenia! The 2018 EXRS will take place in the university city of Ljubljana, Slovenia. It is known for its lovely old town, the curving Ljubljanica River and an abundance of green spaces. It is also home of Slovenia’s biggest research institute – The “Jožef Stefan” Institute, which is hosting the conference. The scientific programme of the conference will take place at the Ljubljana Exhibition and Convention centre, situated near the city centre and in the vicinity of many hotels. A variety of social activities will allow the visitors to explore the city as well as the rest of the country. Some of the highlights include Wednesday’s afternoon trip to the coast and the conference dinner in the heart of Ljubljana – the Ljubljana Castle. Scientists, engineers and exhibitors are cordially invited to join the conference, present their work and learn about new developments in the field.